Jim has a question: Why is it important for private clubs to embrace technology? If you look around the club, you’ll no doubt see that your members, individually and collectively, embrace technology in various ways. 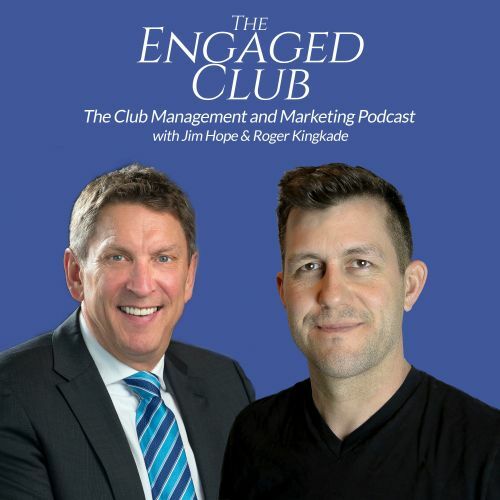 In this episode, we explore how embracing and adopting emerging technology is both a service to your members and a way of involving them in telling the story of your club.